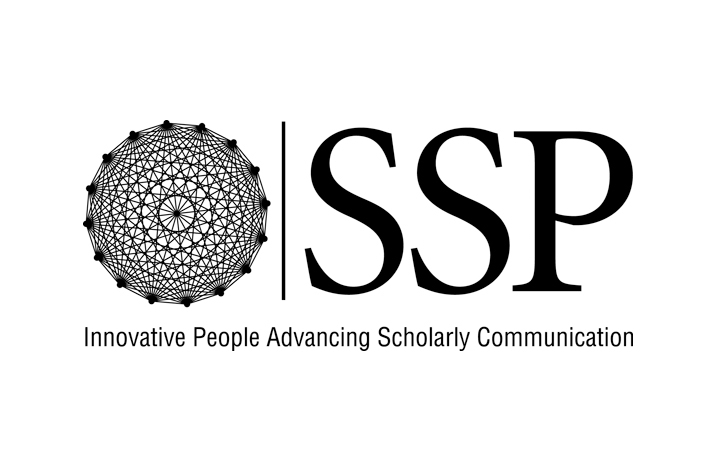 Three engaging seminars will be offered for scholarly communication professionals by the Society for Scholarly Publishing (SSP). These events will be held at the American Geophysical Union in Washington, DC, October 4-5. All seminars include lunch and networking breaks. Discounted rates are available for SSP members, early career professionals, and attending multiple seminars. On October 4, a full-day seminar titled, Develop Somebody-Even Yourself: Mentorship, Career Development and Networking will address mentorship, career development and networking. This seminar is ideal for professionals at any level of their career and will explore the interconnected world of mentoring, career advancement, and networking from folks who have experienced this world firsthand. The life cycle of mentorship will examine mentoring benefits at all levels from early career to expert. Advancing your career through mentorship will look at particular types of mentoring schemes from women mentoring other women to those seeking advice to jumpstart their career after a break to those seeking to change departments or roles. In creating a corporate culture of mentorship, we’ll learn what organizations are doing to foster a mentoring environment and how these contrast with external mentoring schemes. And finally, networking tips from industry veterans will equip you with actionable steps to build and utilize your networks! On October 5, a half-day morning seminar, A How to Guide: Successfully Executing an RFP Process will offer practical advice for navigating the RFP process. In this seminar, attendees will hear from a group of panelists who have mastered the RFP process. 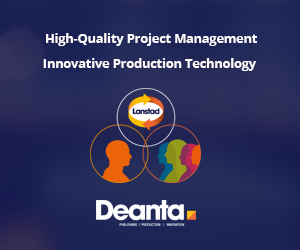 From the nascent stages of deciding what help is needed, to marshaling support, identifying candidates, and making a decision, our speakers will share their experience and expertise in finding the best solution for the problem at hand. During the afternoon of October 5, attendees will hear from industry experts about How the New Scholarly Infrastructure is Connecting People, Places and Things. Today, modern scholars augment the version of record with all manner of content, including structured and unstructured data files, audio, video outputs and many other types of digital artifacts. As content becomes spread across multiple platforms, an infrastructure is necessary to provide robust and persistent linking between related objects. During this seminar, attendees will learn about current efforts to create such an infrastructure. We will explore the current use cases of these technologies, and their challenges, help attendees understand what they need to be doing to support their end-users and look to the future to try to predict what’s next. For more information, including speaker line up, and to register for the SSP Fall Seminars, visit:https://www.sspnet.org/events/seminars/.